Are motorcycles with close to 400cc capacity engines allowed to travel expressways? Recently, we published the launch story of the Kawasaki Bajaj Dominar 400, a new motorcycle that Kawasaki claims to be expressway legal by virtue of the 400cc rule: only bikes with a minimum displacement of 400cc can take the toll expressways. However, one eagle-eyed reader pointed out that the Bajaj Dominar 400 was, in fact, not 400cc despite its name. The Bajaj Dominar’s engine is actually 373.3 cc. The case is not isolated; there are other motorcycles that also fall short of the 400cc mark such as the KTM Duke 390 and RC 390, both of which use what seems to be a similar engine to the Bajaj at 373.2cc. Bajaj also assembles for KTM in India. 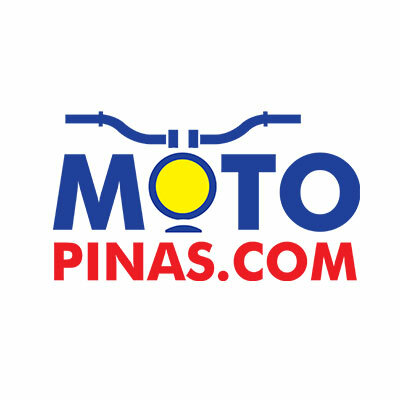 We reached out to the Department of Transportation (DOTr) and the Toll Regulatory Board regarding the matter, and they promptly answered that only 400cc motorcycles are allowed on the expressway. No surprises there, and that means technically the Bajaj Dominar 400 isn’t tollway legal. However, given the by-the-book response, we asked if bike manufacturers can declare the displacement as 400 if they were reasonably close to it; round up the figure to 400 if they were just a bit under the mark. “What is shown in the LTO registration will prevail. That’s what is being observed,” was the response from Mr. Abraham Sales, the Executive Director of the Toll Regulatory Board. What that implies is the TRB takes the LTO registration as the sole basis for allowing motorcycles on the expressway. If the paperwork says its 400cc even though it may not be, the motorcycle will be allowed. So in a manner of speaking, a manufacturer can declare a bike as 400cc to be able say that it is expressway or tollway legal. The Land Transportation Franchising Regulatory Board (LTFRB) has a similar practice with displacement. There are vehicles that ply the streets as TNVS units that technically do not meet the 1.2-liter minimum displacement. However, in the LTFRB’s case, they use a term called “rated” as 1.2-liters. Harley-Davidson buys into Alta Motors to build electric motorcycles. Could we see an electric Hog soon?